Today, as Shahid Kapoor celebrates his 34th birthday, we bring ten of his roles, which left us in wonder of the young superstar's talents - acting, dancing and screen presence. Said time and again, Shahid Kapoor got a second lease of life in Bollywood with the 2014 release 'Haider'. Vishal Bharadwaj completed his Shakespearen trilogy with this adaptation of 'Hamlet' and gave Shahid the mantle to carry the burden on his drooping shoulders. Drooping, because, for all we know, the actor was being criticised for his career choices post 'R Rajkumar'. But Shahid excelled and how! Not only did he go win the hearts of audiences and critics in equal measures, but also managed to win the 'Best Actor' award at almost every award event. And why not! 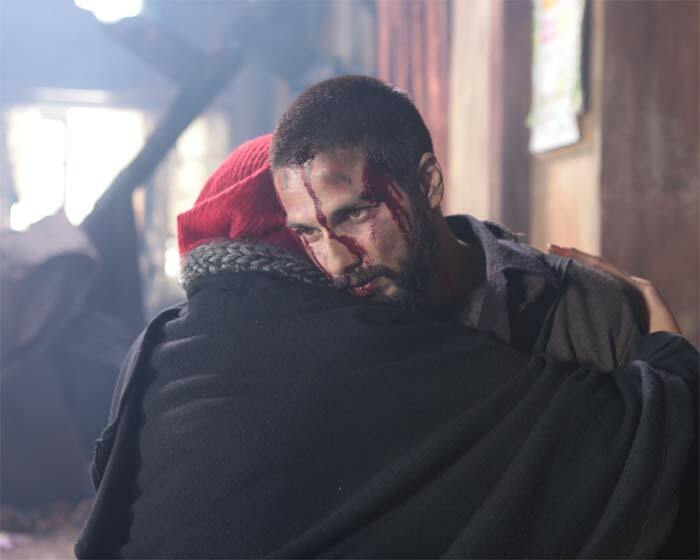 His portrayal of the emotionally conflicted 'Haider' was heartrending and heart-wrenching at the same time. Today, as he celebrates his 34th birthday, we bring nine more of his roles, which left us in wonder of the young superstar's talents - acting, dancing and screen presence. With 'Haider' being the first, second in our list is Imtiaz Ali's 'Jab We Met'. Subtle and silent, that's how Shahid portrayed this character. Kareena Kapoor played the garrulous Geet in the movie, so took all the awards away that year. But Shahid's natural and organic expressions and demeanour of the emotionally conflicted Aditya Kashyap are worth an applause. We say this, because playing a loud character can still be easy, but restraining yourself to play a second fiddle isn't always easy. And Shahid did that with brilliance. It won't be an understatement if we say that Vishal Bharadwaj is the only person who has judged Shahid Kapoor's talent in the right manner and measures. 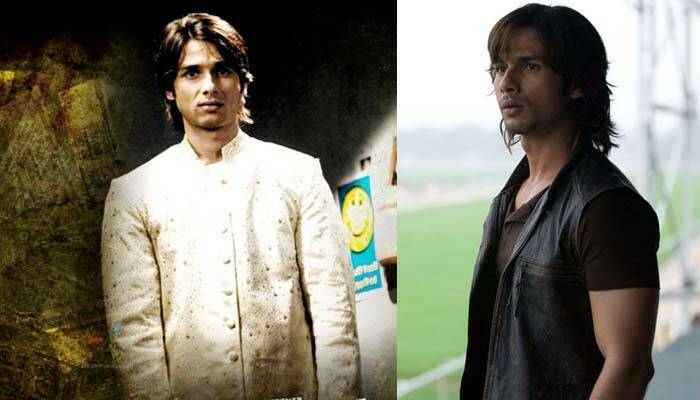 Vishal Bharadwaj teamed up for the first time with Shahid in 2009 in 'Kaminey' where the actor played a double role - Charlie, with a lisp and Guddu, with a stammer - and nailed both the parts. Both the parts - Charlie and Guddu - were as different as chalk and cheese and Shahid portrayed them unbelievably distinctly. It actually seemed that there were two different actors portraying them, as we do not like to exaggerate facts. Vivaah may not be a hyperbolic love story but it surely was a hyperbole in Shahid's career. After a string of duds, came Rajshri's 'Vivaah' opposite Amrita Rao. Quite apt to his chocolate boy image, Shahid played Prem and filled everybody's heart and mind with abound 'prem'. His soft, very soft demeanour as the shy Prem made the girls swoon. Enough said. We won't be surprised if you missed watching John Matthew Matthan's 'Shikhar', that released in 2005, but if you have watched it, you can notice sparks of brilliance in Shahid in the movie. Holding your own in multi-starrers isn't easy for actors in early stages of career, but Shahid managed to do that in a movie that had stalwarts like Ajay Devgn. The movie didn't do that great at the Box Office but Shahid was surely commendable in the movie. Shahid's debut venture was a career high. 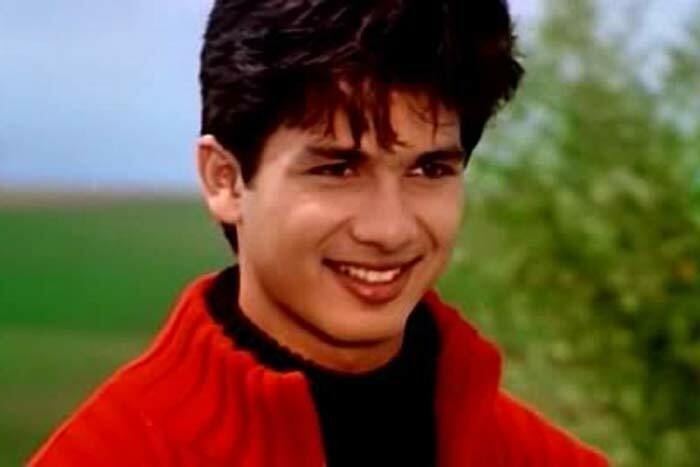 Not only did 'Ishq Vishk' catapult Shahid to instant fame and success, but also earned his 'Best Debutante' award at almost every award event that year. The cute Rajeev Mathur was an instant hit and the nation got a new heartthrob. Shahid second movie 'Fida' was a far cry from what he did in his debut. Dark and edgy, the movie had Shahid running, killing, yelling, being soaked in blood - everything an actor won't attempt in his second venture, but Shahid is Shahid. He did and did it with aplomb. The movie, though, didn't do well, but earned him the status of a star who can act. 'Dil Bole Hadippa' was an out-and-out Rani Mukerji movie as it was her comeback vehicle, but in this Rani-dominated movie too, Shahid held his own. He was charming and dynamic as Rohan and got the nuances of the character pretty well. Watch the climax to know more. Shahid often mentions what his father, veteran actor Pankaj Kapur, taught him - to ACT. And Shahid, being the obedient son, follows it to the tee. 'Mausam' might not have done well at the Box Office, but you can watch the whole movie just to see Shahid act. His every expression, every nuance fitted the character and took it to another level of brilliance. Shahid Kapoor is a versatile actor. Not only does he do the serious roles with brilliance, but also the 'mawaali' type roles. His portrayal of the 'gunda' in the 2013 release 'R Rajkumar' invited applause and whistles from the audiences. The critics hated the movie, but the audience doesn't complain when they get to watch 'The Shahid Kapoor' flex those muscles and DANCE.